Also Known as Isla del Fuego or Island of Fire, Siquijor is an island province located in the Central Visayan Region of the Philippines. Upon approaching the port we we're welcomed by the white sand beaches of the island. 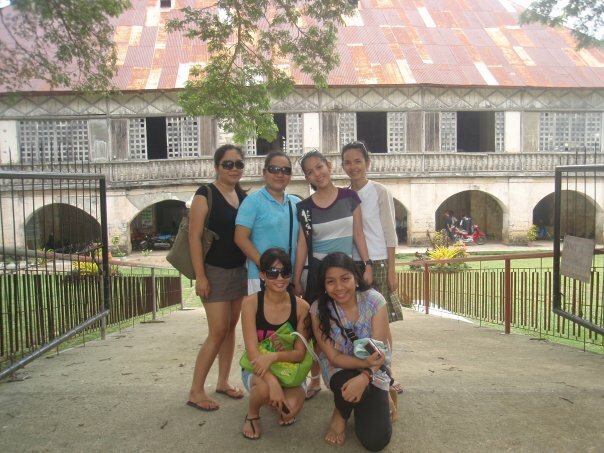 Our first stop in in Siquijor's oldest convent "The Lazi Convent" and also considered as one of the oldest convent in Asia. 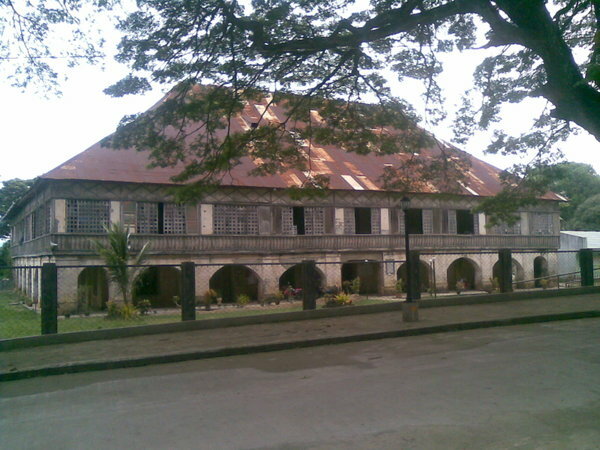 Lazi Convent is used by friars as a place of recreation and rest during the 1887 It is a typical "Bahay na Bato" or "Stone HOuse" It's ground is made of thick layer of stone while the second floor is made of hard wood studs and panel. It is now a museum nowadays. Fronting the Lazi Convent is the St. Isidore Labradore Parish Church. A reminder of a long ago grandeur. 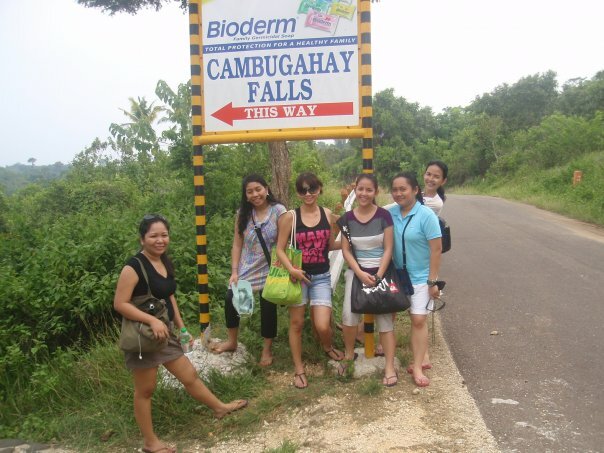 Next stop is the Cambugahanay Water Falls rumored to be the single enchanted waterfall in the province, the water is truly crystal clear, clean and fit for bathing. Going down is rather steep but it's one place we don't want to pass on. The surrounding trees provide a picturesque backdrop, coupled with the intermittent bird sounds and the constant gurgling of the water. Next stop: the Coco Groove Resort an isolated and serene resort perfect for a peaceful retreat. You can choose to ether swim in their pool or in the vast beach. 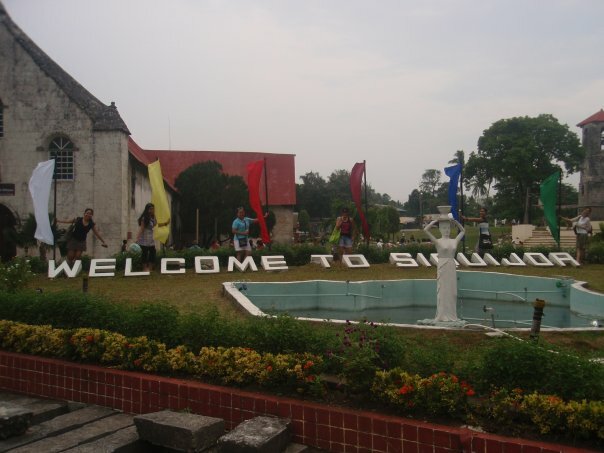 Our experience in Siquijor is truly mystical and it's one place that i would surely love to visit again. Truly a laid back, unspoiled paradise. Wow. It seems like a really beautiful place. I'm curious though... is it as spooky as people say it is? There is something for you on my blog! Check out our blog! We can follow each other!! It looks so gorgeous :) Especially the beach and the lush greenery!! Love the pictures...wish I was there! I followed you on Bloglovin. Lovely pictures! followed you via GFC. It is not how much you learn, it is how much you have seen.